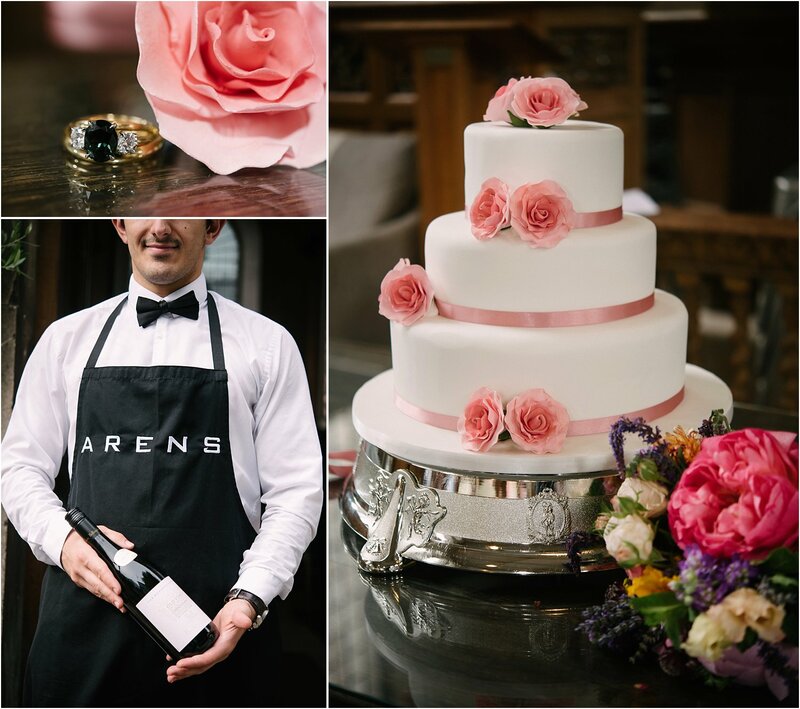 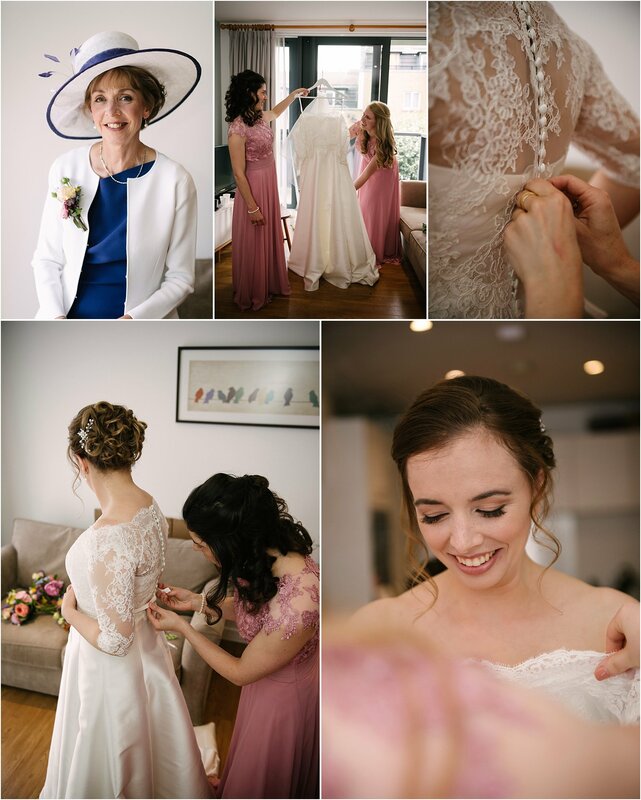 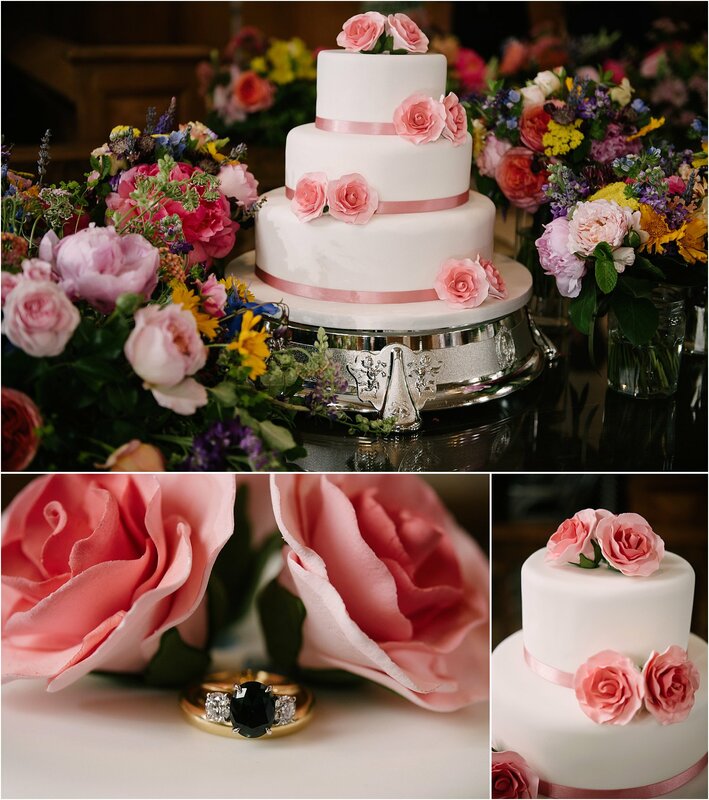 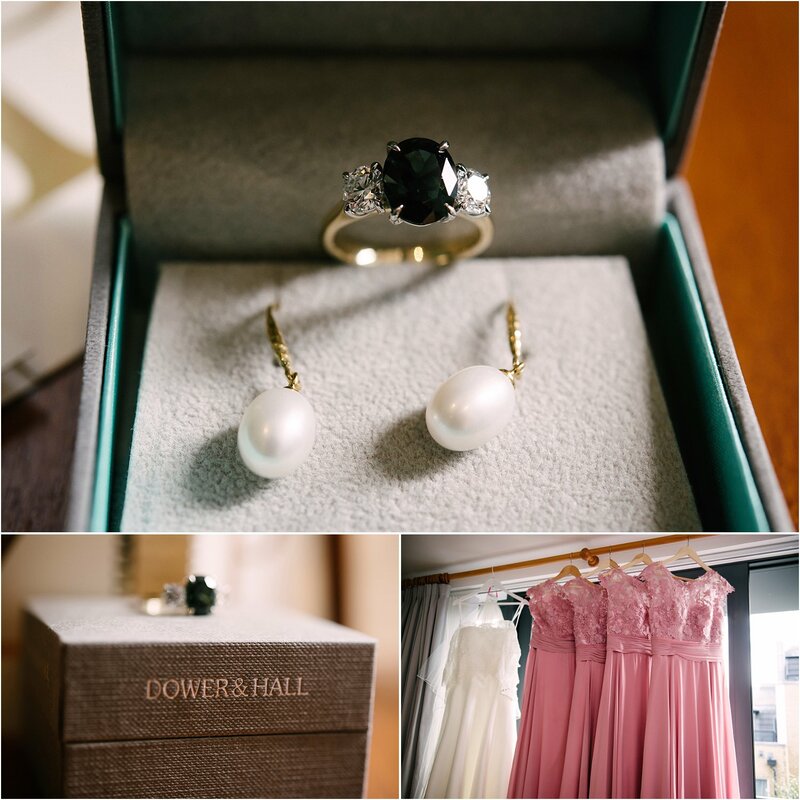 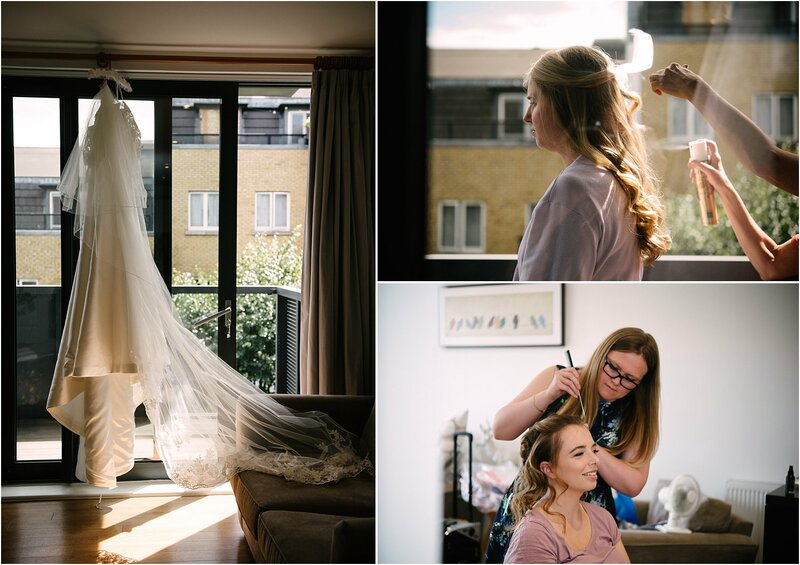 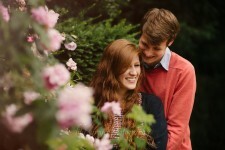 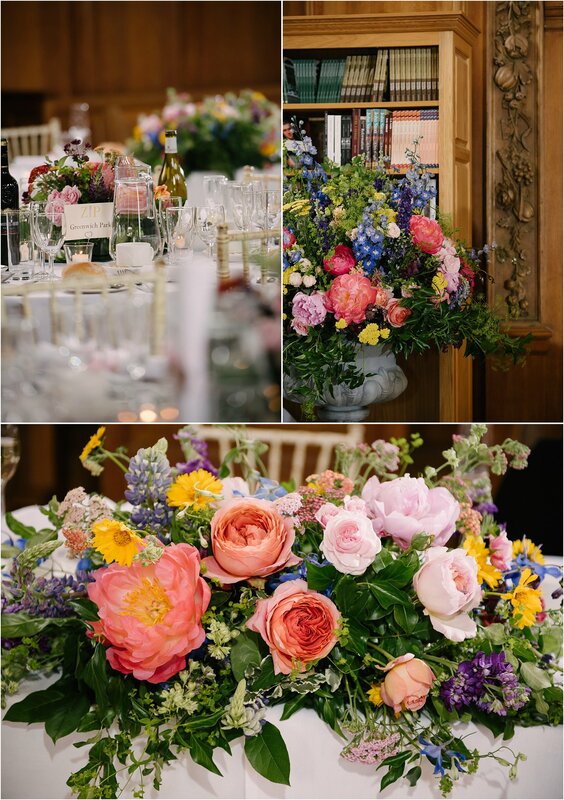 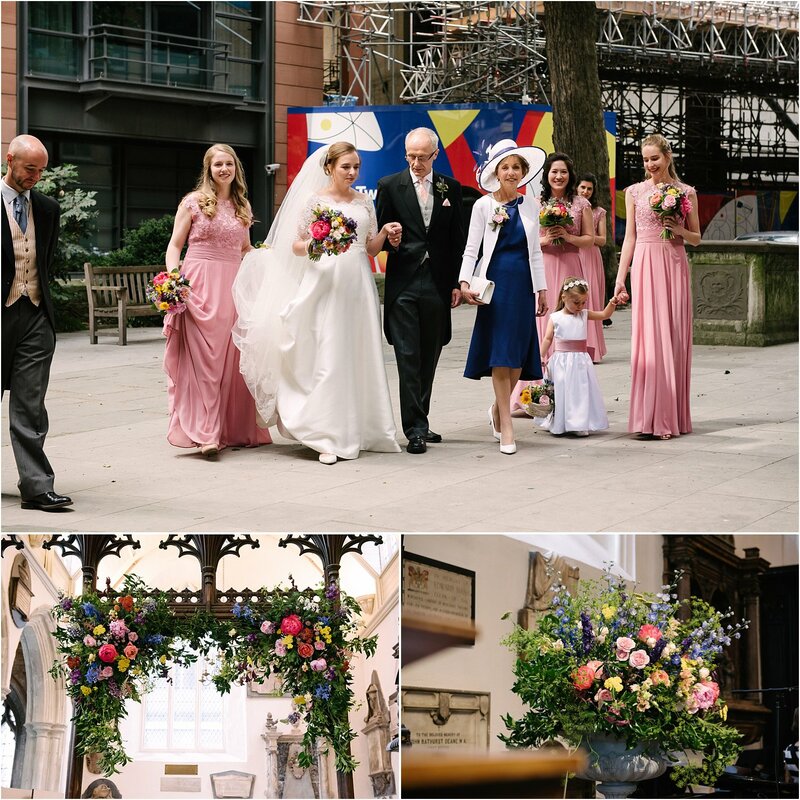 A summer wedding in the heart of London that makes your heart flutter. 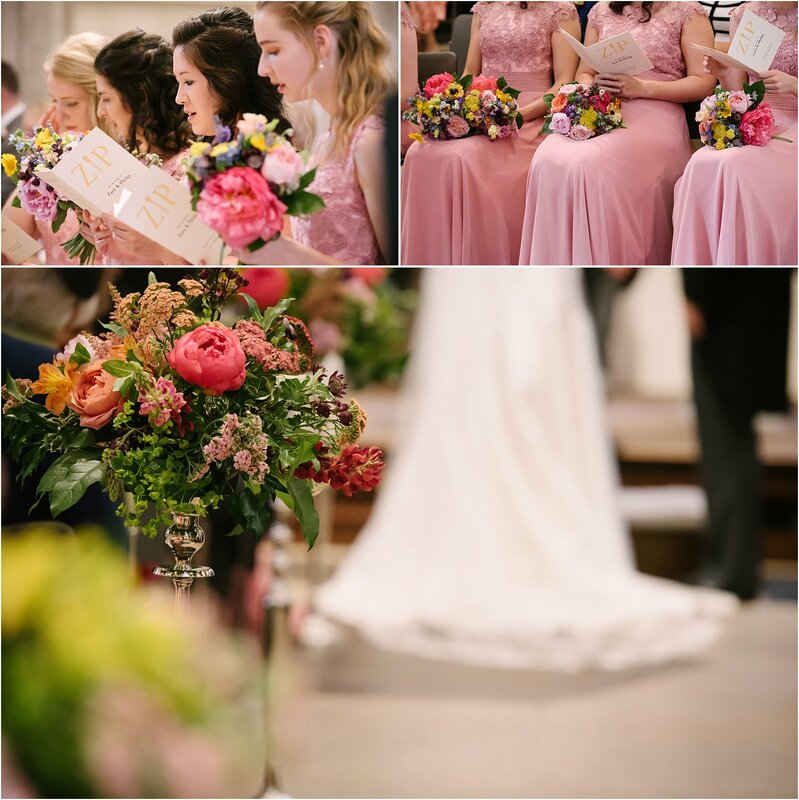 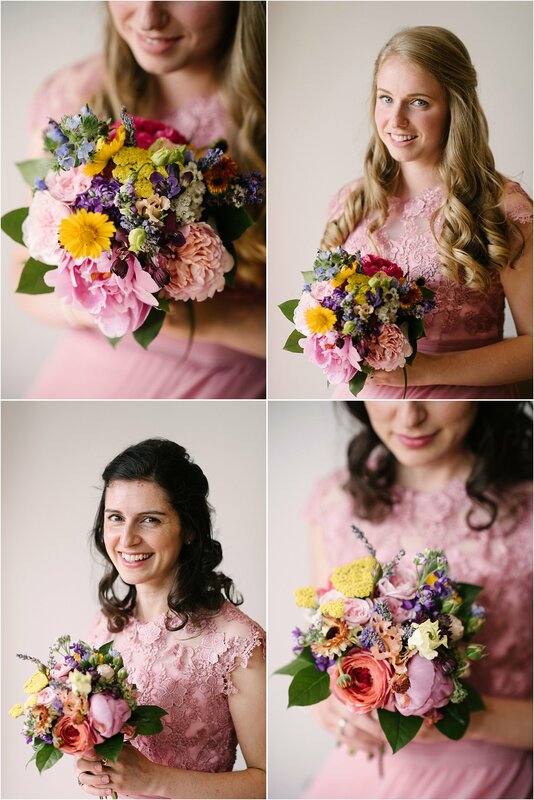 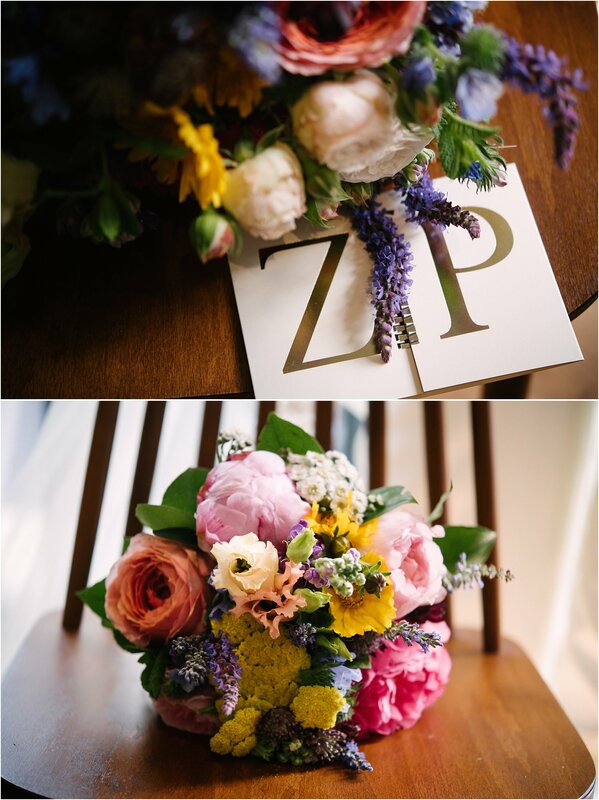 The most gorgeous flowers, happy colours, warm sunshine and beautiful newlyweds. 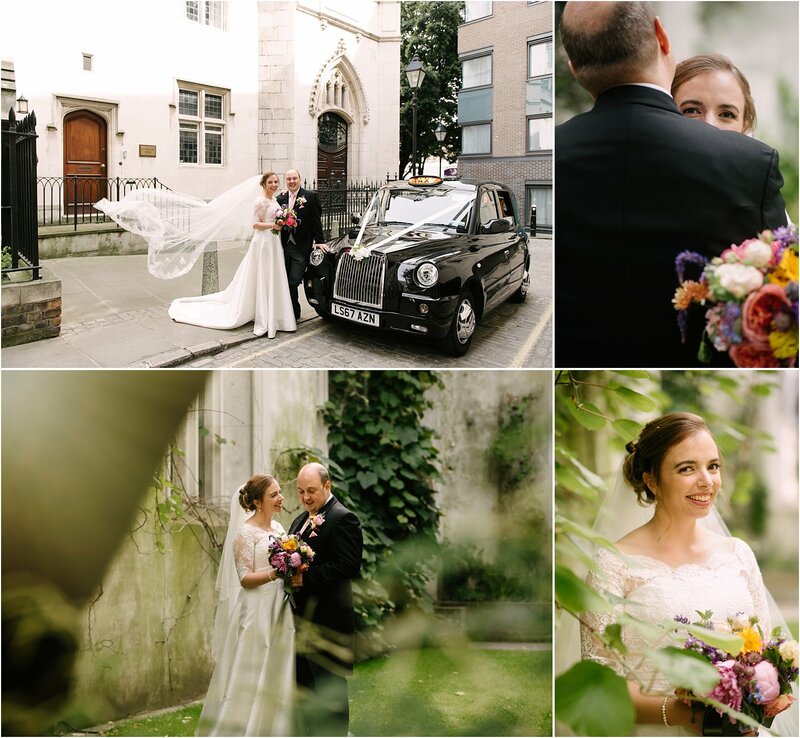 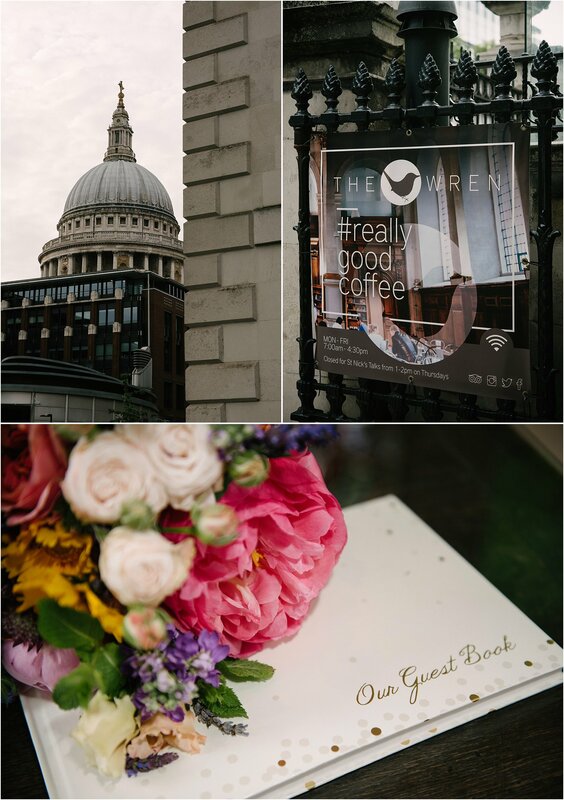 Phil and Zara celebrated the most perfect day in St. Helen’s Bishopsgate followed by a reception at St. Nicholas’ Abbey aka The Wren Coffee. 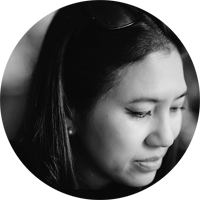 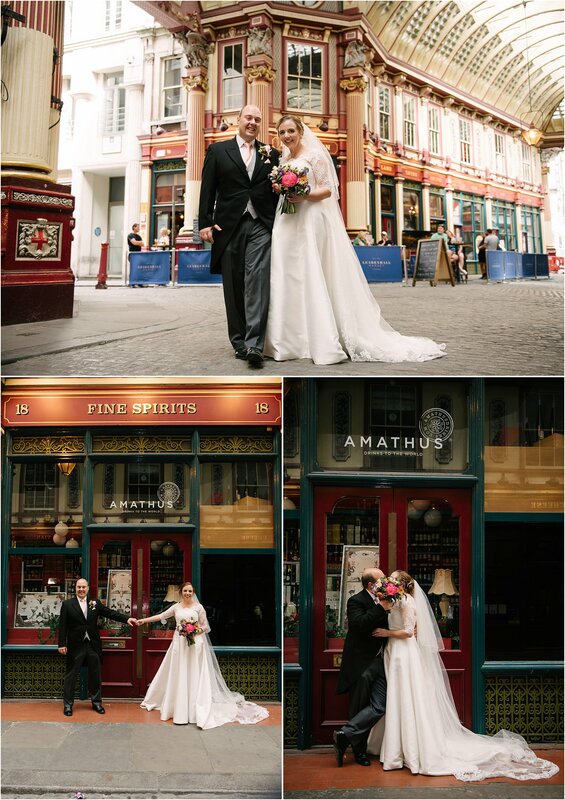 The portraits were taken at Leadenhall Market, followed by stunning ruins of St. Dunstan in the East in the heart of the city and our final stop the world famous St. Paul’s Cathedral! 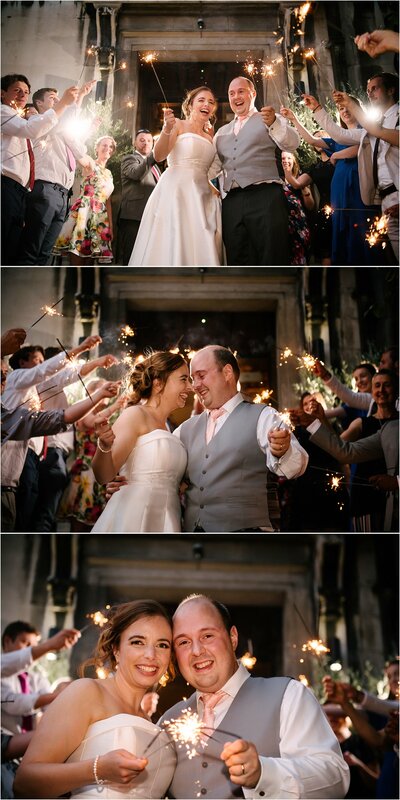 Here are some highlights of their wedding day. 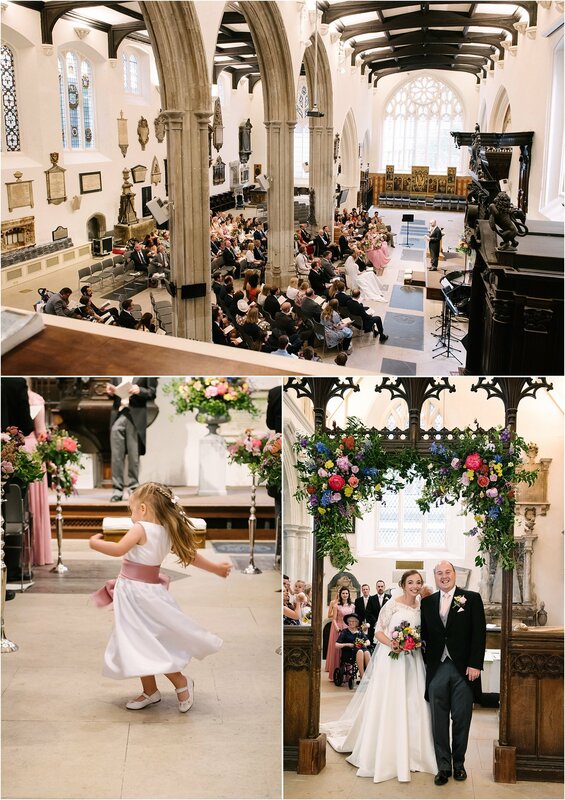 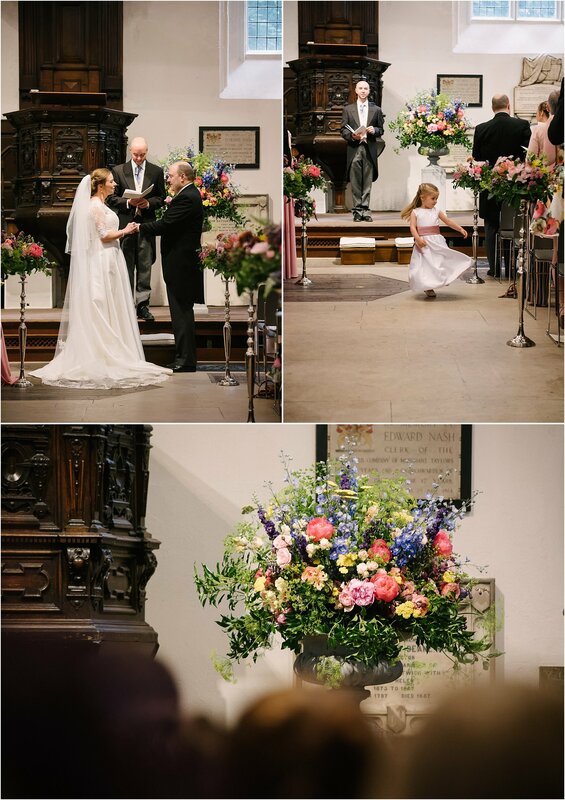 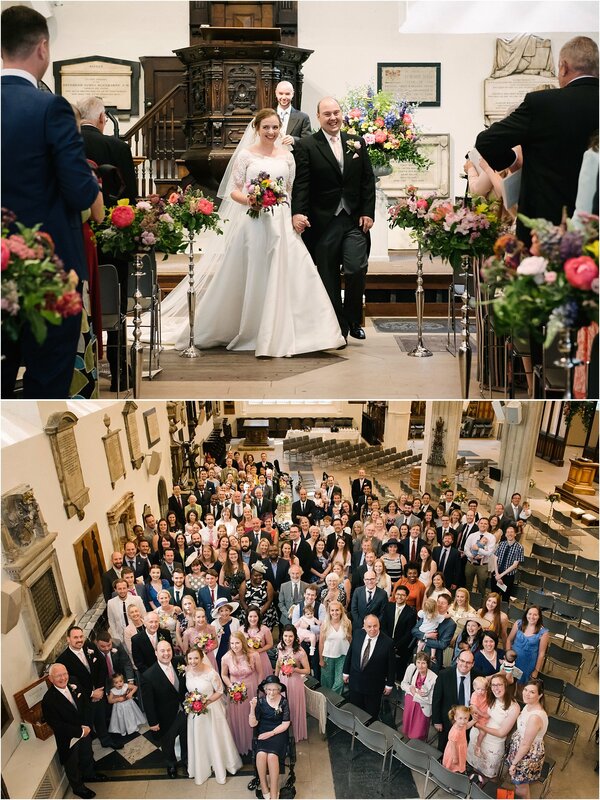 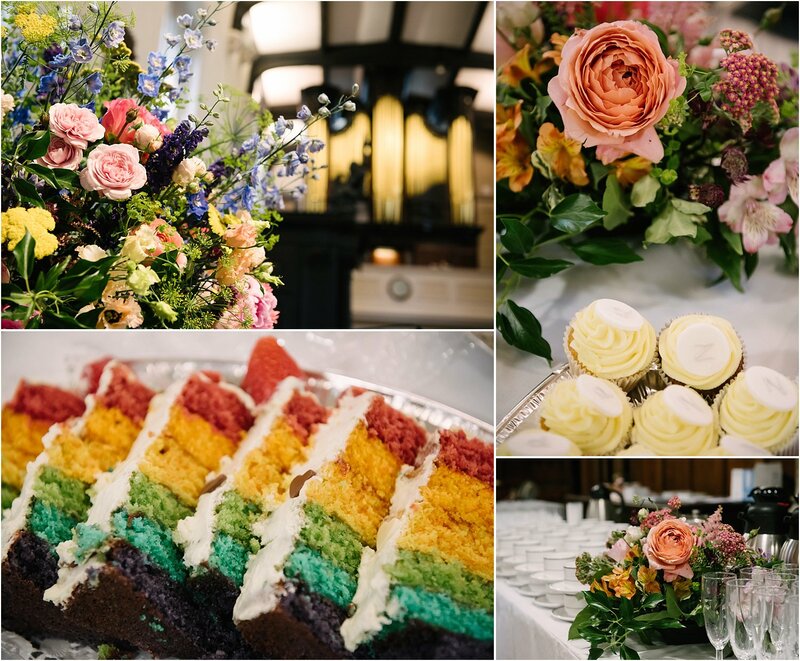 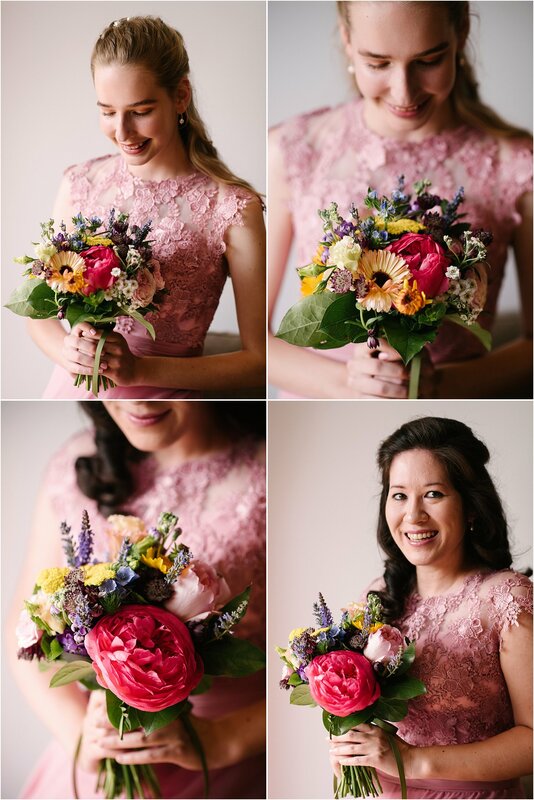 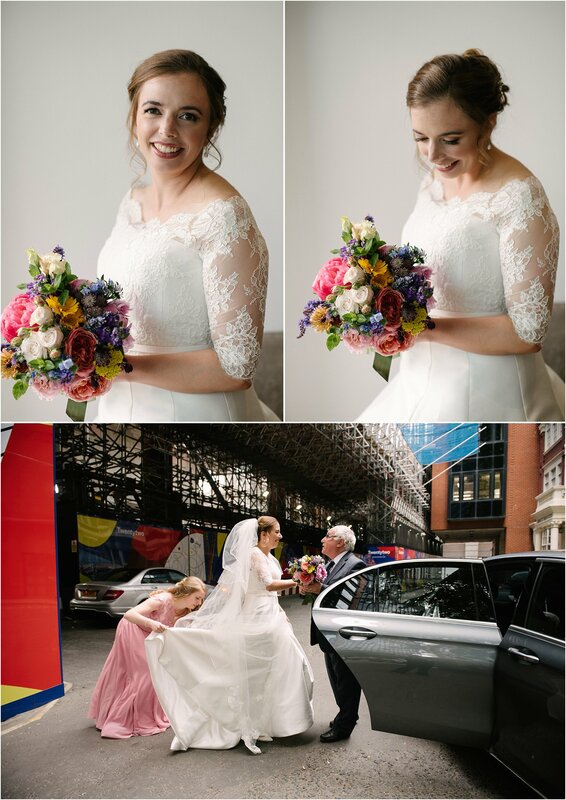 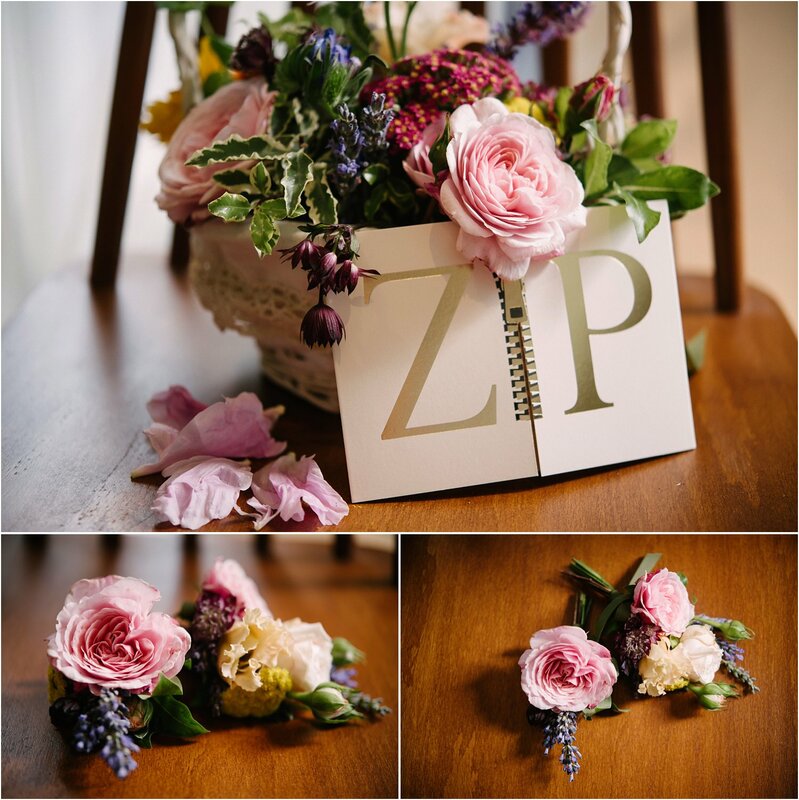 A massive thank you to Alex Priestley (whose wedding I also photographed) for giving me a confetti photo that he took – the second one on here, and of course to the most talented Eileen Ting who designed the flowers for the day. 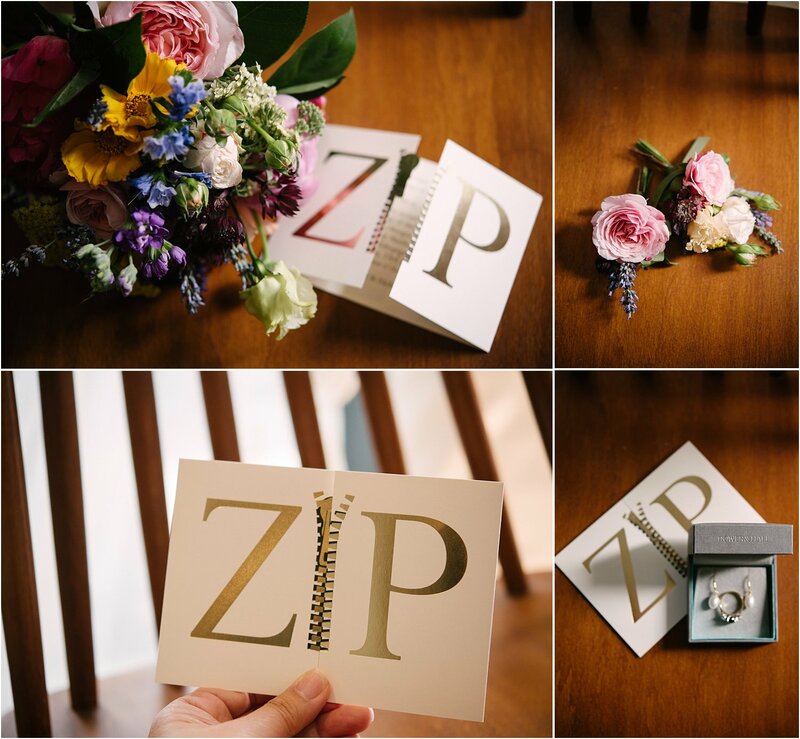 Congratulations Phil and Zara and a job well done! 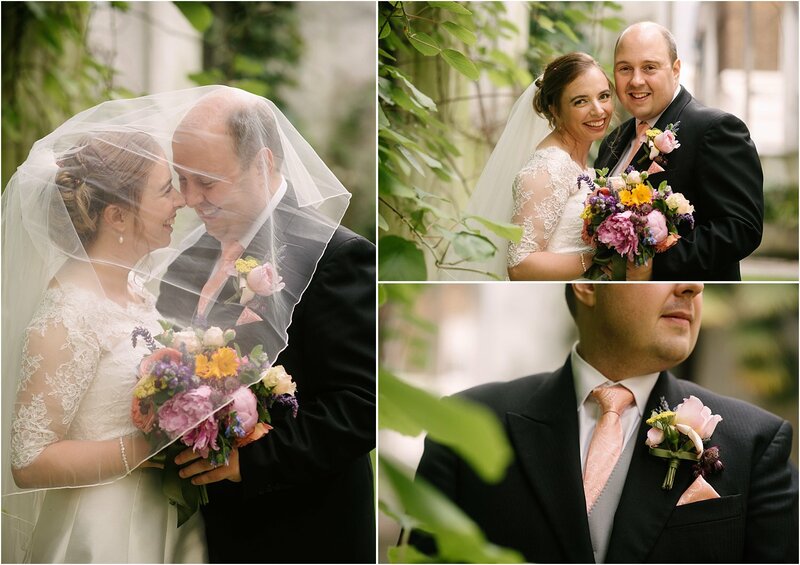 Your wedding day was perfect!